Back when I was trading postcard with the sole purpose of being the one to die with the most postcards, the theme "disasters" was quite popular. I didn't collect that theme, but would seek it out the cards to trade with others. Then 9/11 happened and postcards of WTC became extremely popular. There were even those who wanted postcards of the buildings collapsing. 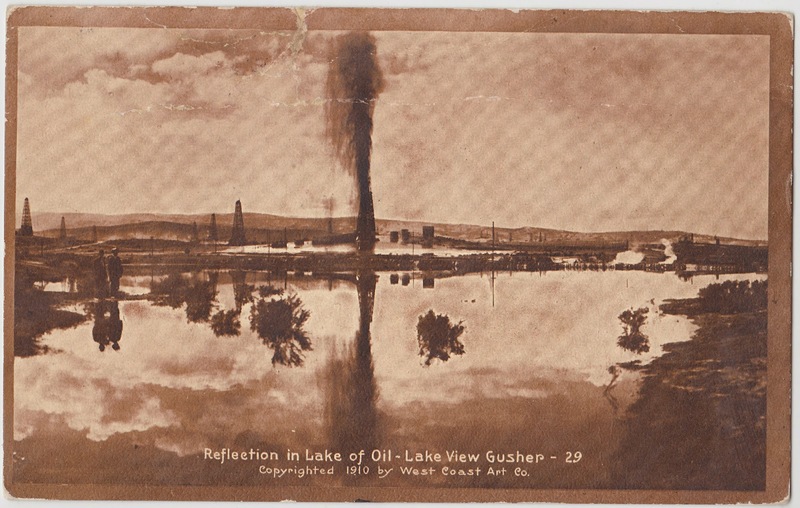 At that point I decided this was not a realm I wanted to participate in and it was pretty much then I stopped "trading" postcards and started exchanging correspondence that happened to be on the back of postcards.